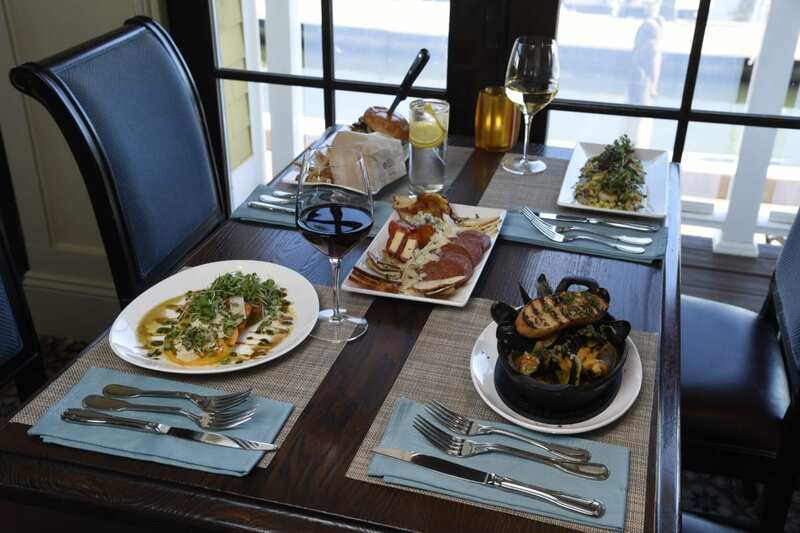 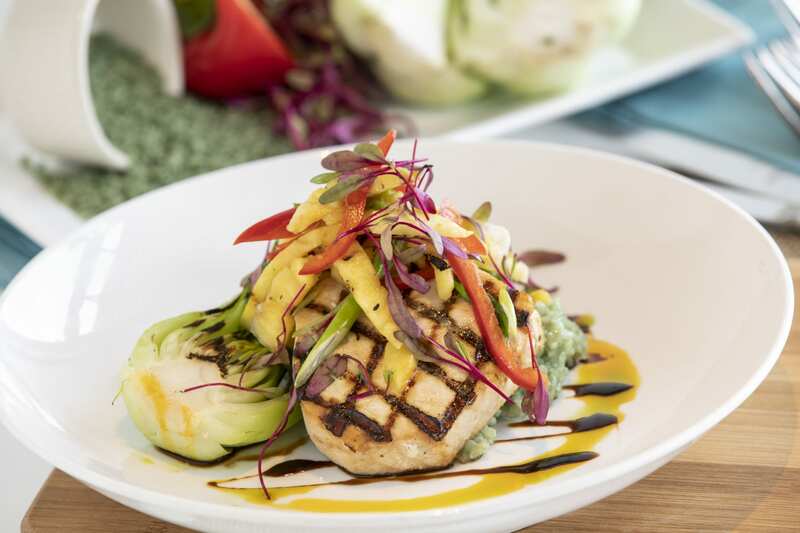 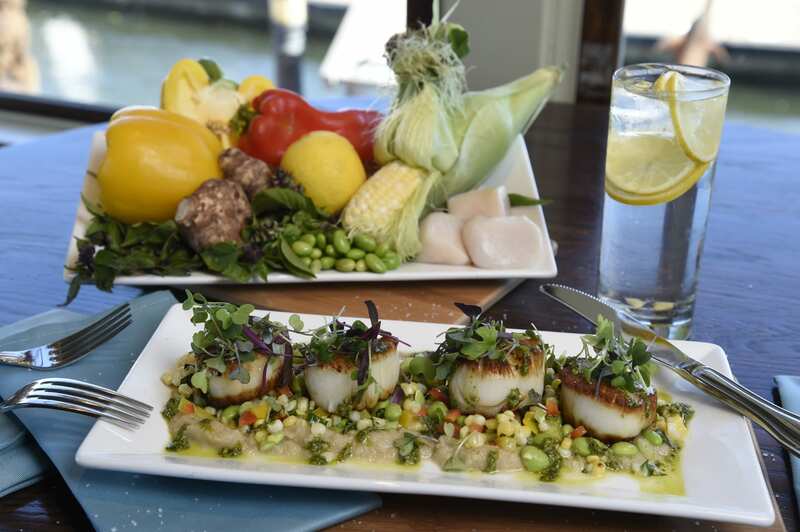 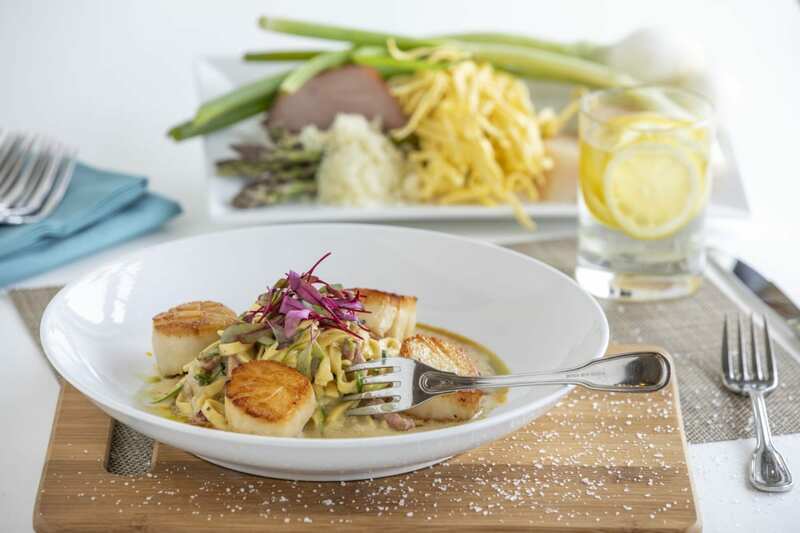 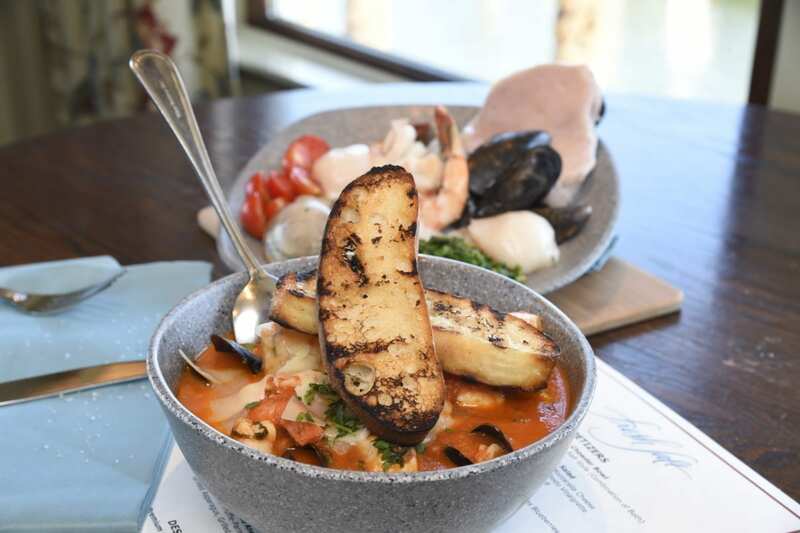 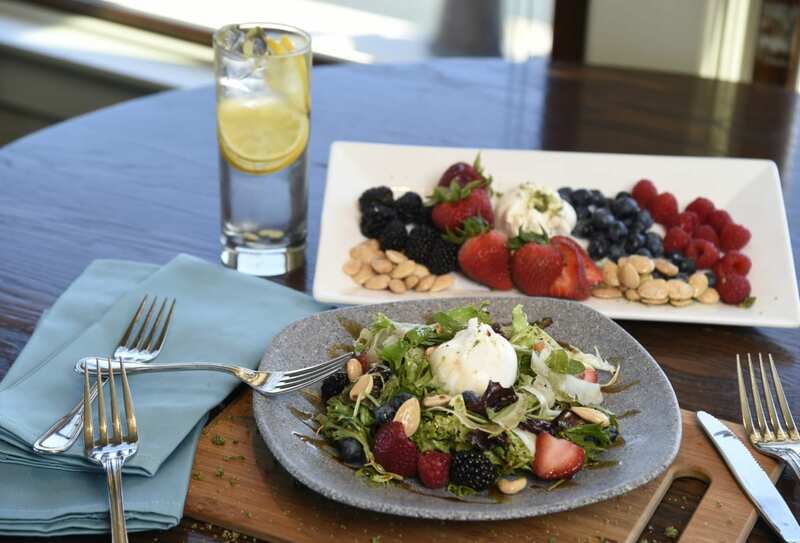 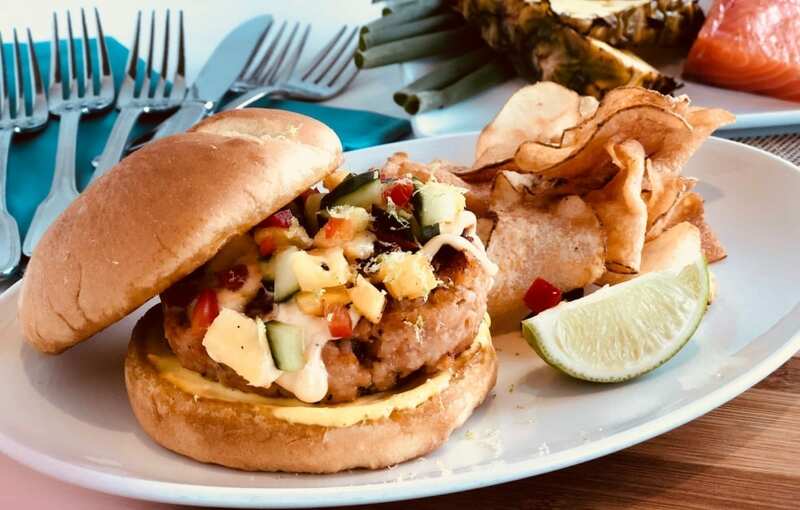 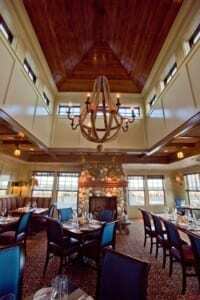 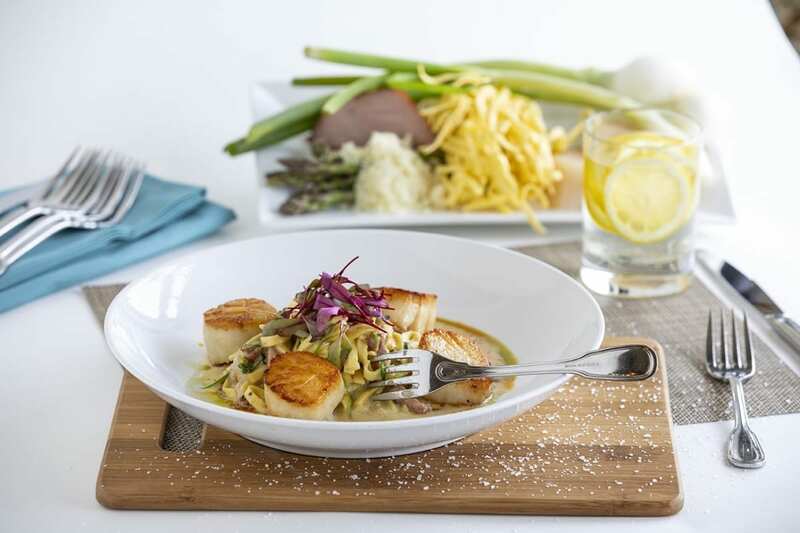 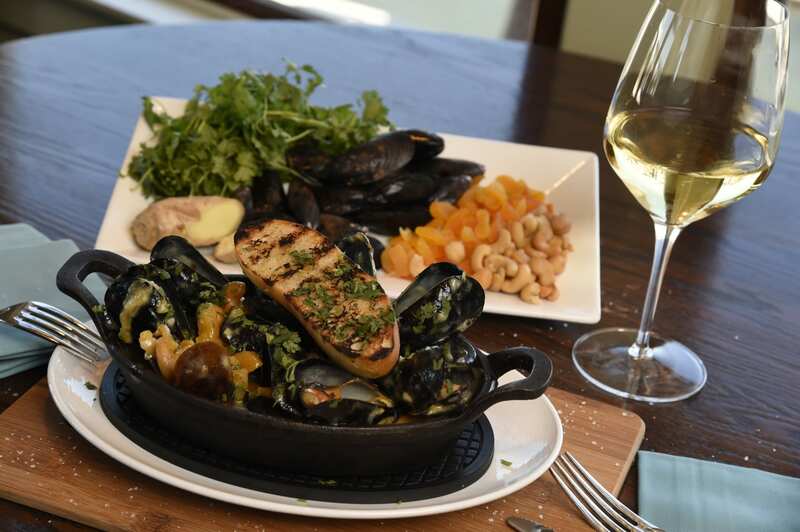 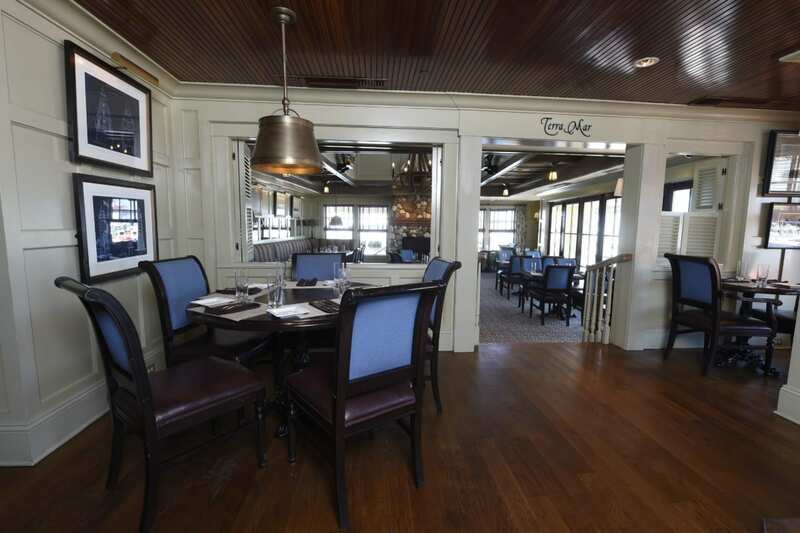 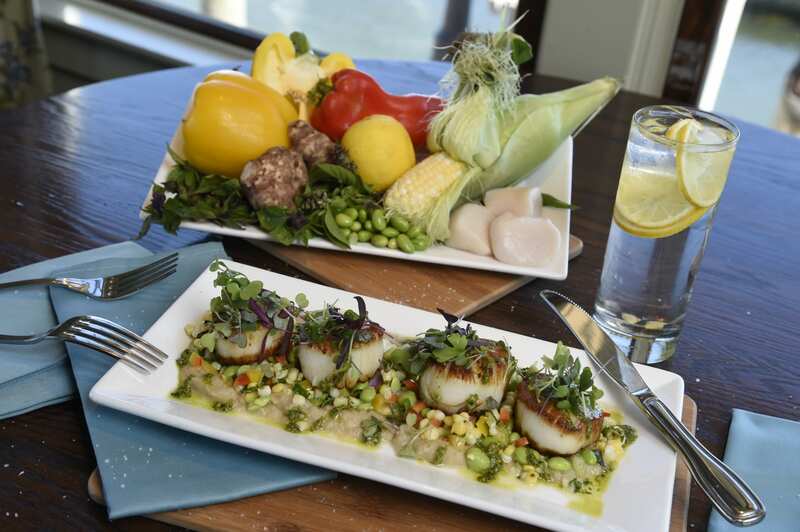 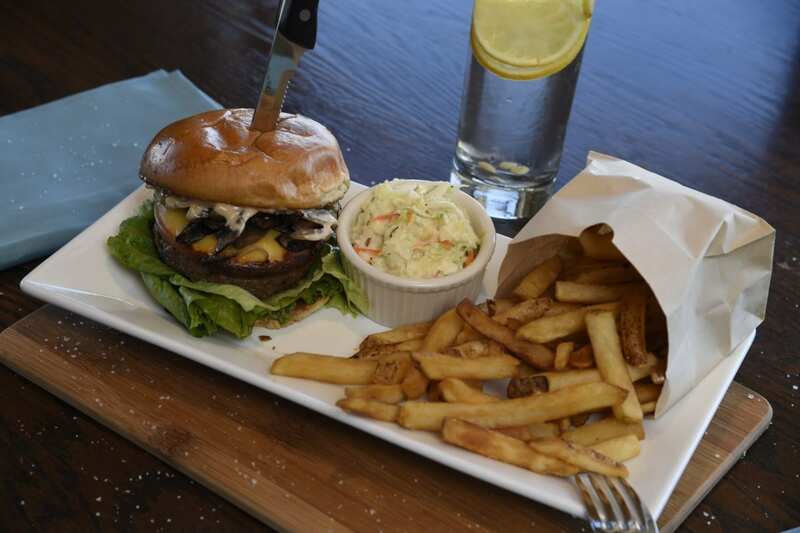 Fresh Salt is more than just a restaurant; it is a place to enjoy another’s company and experience the breathtaking views of the Long Island Sound quietly intertwined with the Connecticut River. 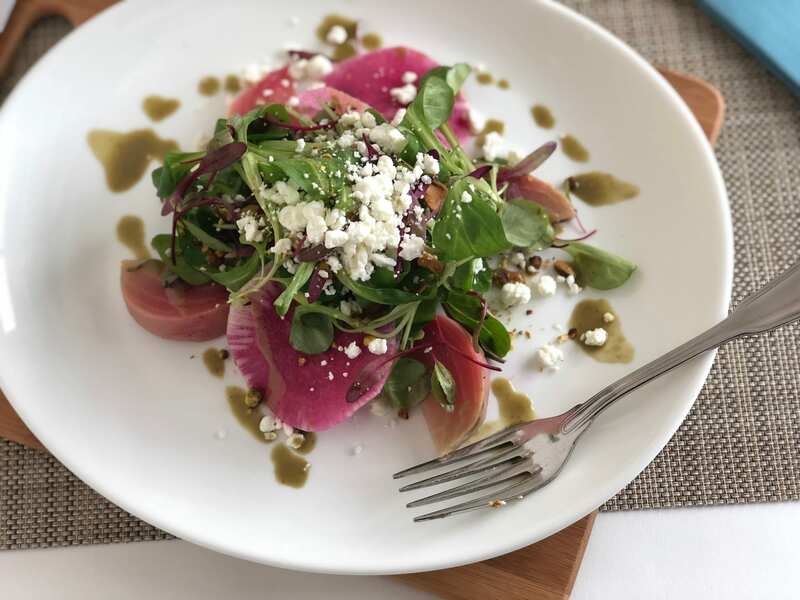 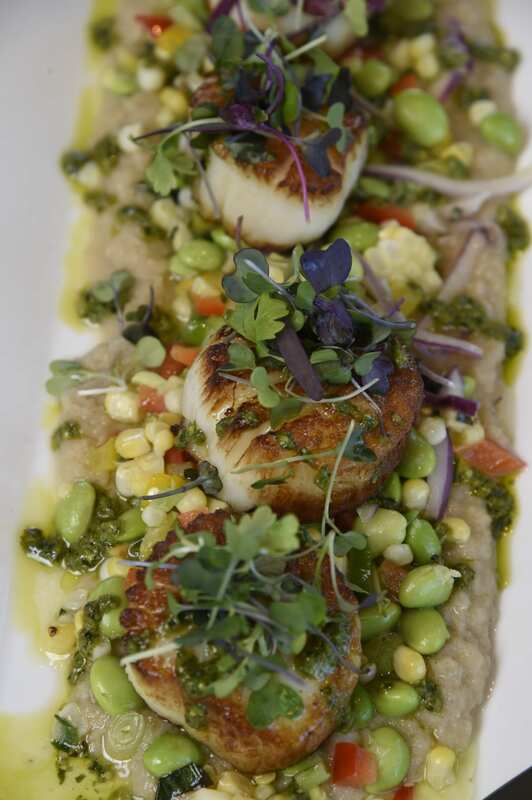 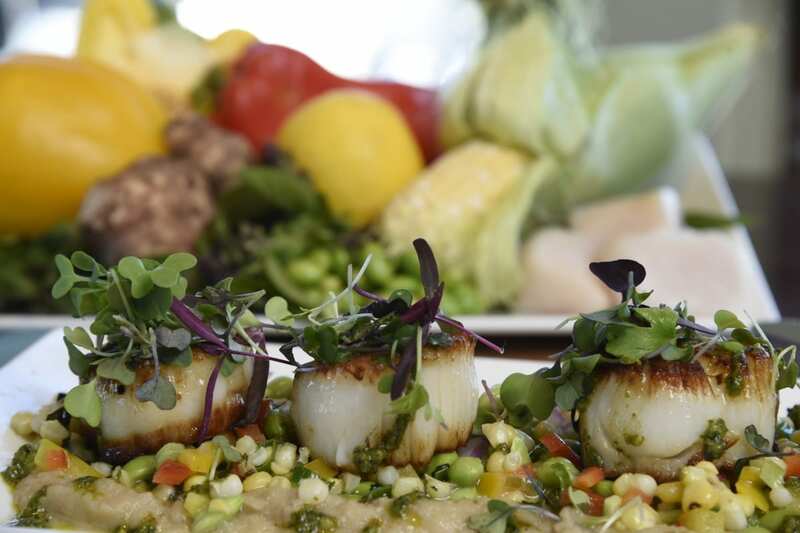 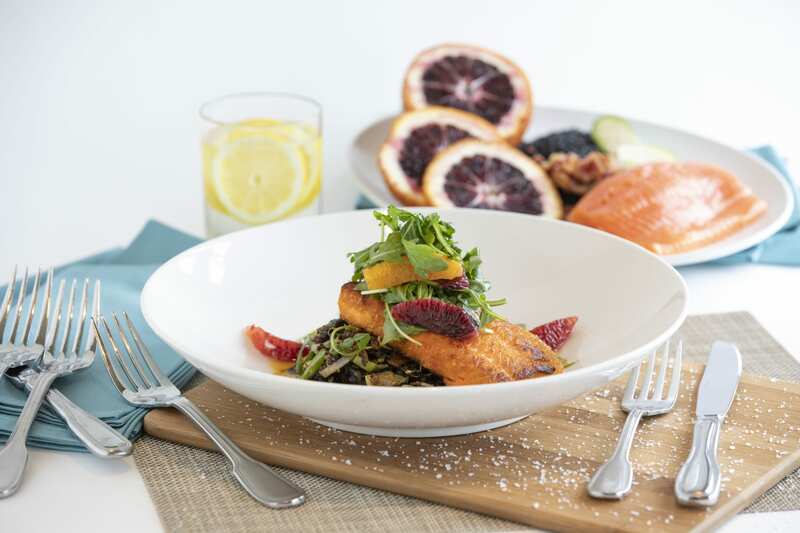 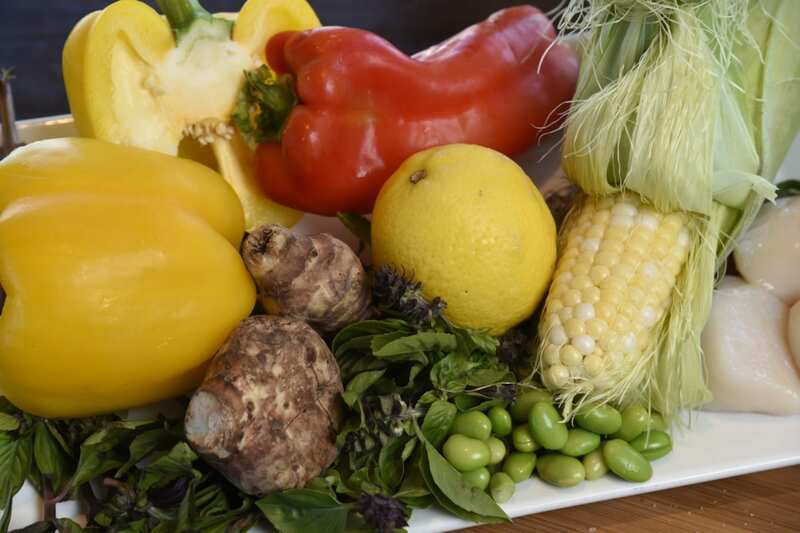 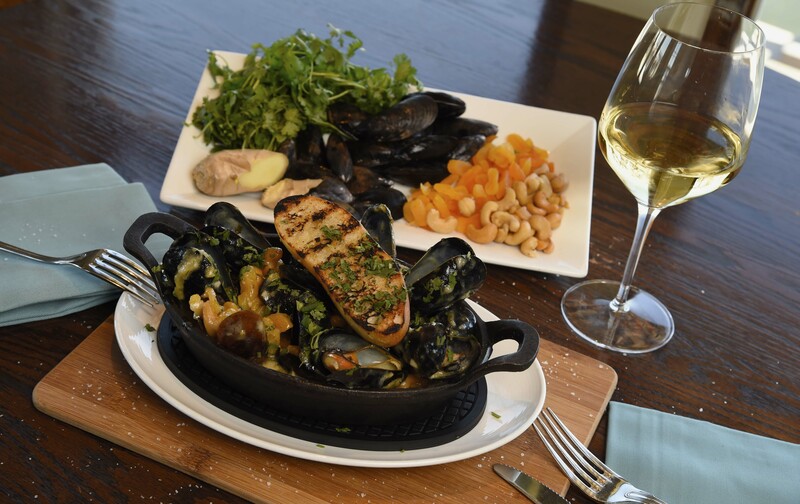 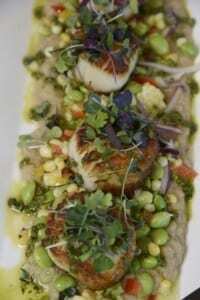 Utilizing the chef’s simple yet high quality approach, the fresh and seasonal local ingredients of Connecticut are transformed into beautifully inspired dishes. 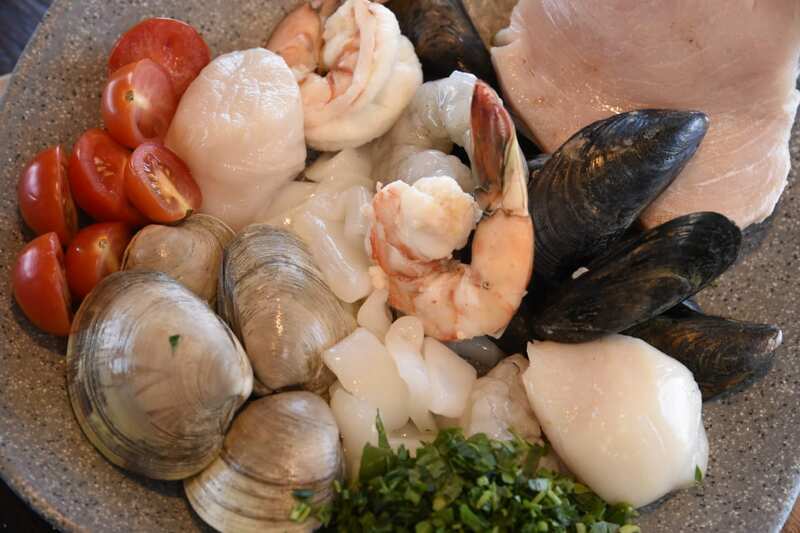 Our Local Food Commitment allows us to work closely with local farmers and artisans to ensure the quality of locally grown ingredients from the sea, land, and soil. 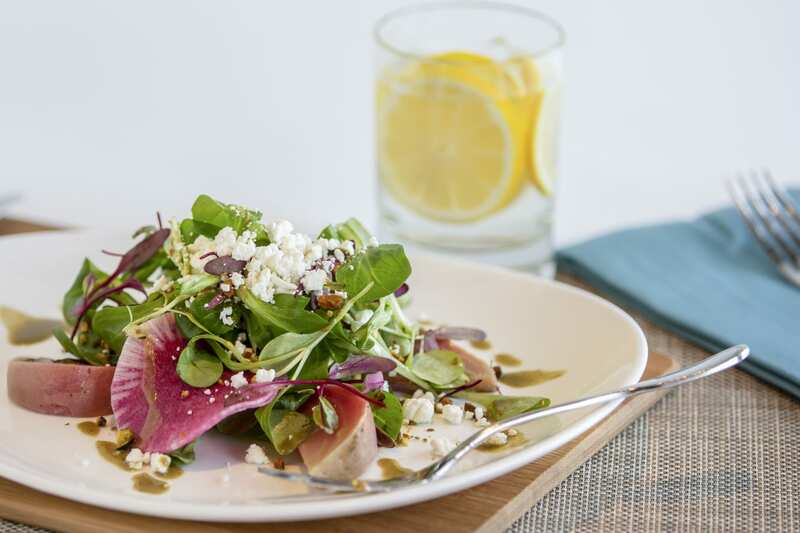 These fresh ingredients and vibrant tastes of Fresh Salt are available daily for breakfast, lunch, and dinner. And if you are searching for an intimate evening, we offer light bites and handcrafted cocktails made to perfectly enhance your evening.